We provide very fast and better transportation services to ensure timely delivery and enhance reach ability. We provide transportation through both roadways as well as railways. We offer trucks, wagon rails, depending upon the requirements of client. Logistics involved in Transportation of coal. We provide very fast and better transportation services to ensure timely delivery and enhance reach ability. We provide transportation through both roadways as well as railways. We offer trucks, wagon rails, depending upon the requirements of client.We have our own 500 lorry and more than 700 lorry of our other business partners, which assure timely delivery and take special care so that the consignment is delivered intact. 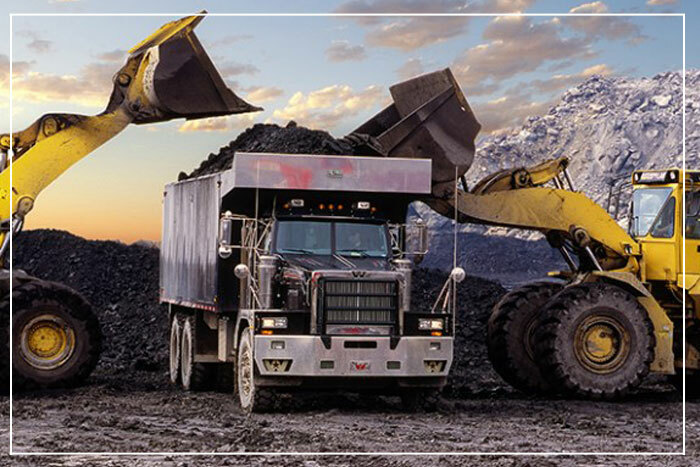 We understand that you are regularly consuming Washed Coal, We request you kindly send your requirement of Washed Coal.We assure you to render our Best of Services at all times. With a broader scope and bigger ideas Indermani looks forward to exploring ever widening horizons and surmounting greater heights. Green Field Private Freight Terminal. We are very happy to announce that we are now establish our own Railway Siding it’s a Chhattisgarh first Green Field PFT, located at Akaltara , we expect we will provide our Services by August 2017.